We are a couple of enthusiasts hellbent on generating Bitcoins. 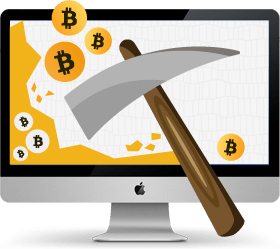 We look at different project and investment opportunities within the Bitcoin sphere. We'll test and review high and low risk opportunities so you can lear from our mistakes and winnings. So sign on to our newsletter to be updated on our findings and be more informed when you decide to try.